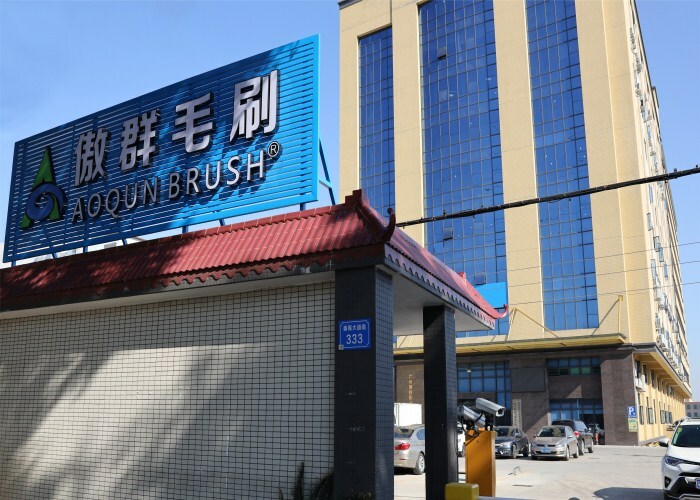 The large and professional brush production enterprises in China- Guangzhou AOQUN Brush Industry Technology Co., Ltd.
AOQUN is the professional brush manufacturer with the fast development speed, strong comprehensive strength and high-end customers. 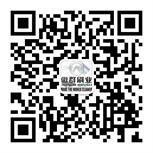 AOQUN products are sold domestic and abroad, with the brush business in more than 50 countries and regions. We have established a long-term cooperation with many international well-known enterprises, such as Schindler, Otis, Hitachi, Mitsubishi, Westinghouse, Schneider, Combi, Fangda, etc. Besides, we are the platform screen door brush exclusive official supplier of CRRC. The brand “AOQUN” is widely used in doors and windows, furniture, hardware, glass cleaning, ceramics, textile, sever rack cabinets, elevators and escalator, rail transportation and environmental protection, breeding, cleaning and other industries; to meet the sealing, dustproof, windproof, noise proof, cold/heat insulation, energy saving, polishing, grinding, cleaning, cleaning, filtration and other requirements. AOQUN brush can add the functions as flame retardant, anti-static,static-conducting, etc. The Strip brush including straight strip brush, spiral brush, irregular shape brush. The twisted wire brush has different shape as cylindrical, conical, ellipsoidal. AOQUN has successful researched and developed the world's first yellow nylon flame retardant escalator safety brush in 2014, which are mounted on the Hong Kong subway handrail elevator with 400 million passengers flow/ day. Besides, it is complies with EU standards and is authorized by the UL-94 V0 certification. AOQUN company has complied with the "ISO quality management system" certification, "safety production standardization enterprise" certification, won "the value contracts and keep promises enterprise" reputation. AOQUN has more than one computer-controlled high-speed brush machine and other professional equipment. Our annual production capacity is 20.89 million meters. Our products comply with more than 30 certifications of European Union and other countries, some products also pass the US FDA authentication. We know deeply how big is our ability , how our professional we are. AOQUN is actively to develop various product series. Therefore, we devote ourselves to the application technology and in-depth study of the use of demand, to solve the customers’ problem in every industry. We strive to provide customers with the right and accurate brush. We are committed to be the leader of the brush industry.